When the wait becomes child’s play! to manage children’s waiting time in your shop! 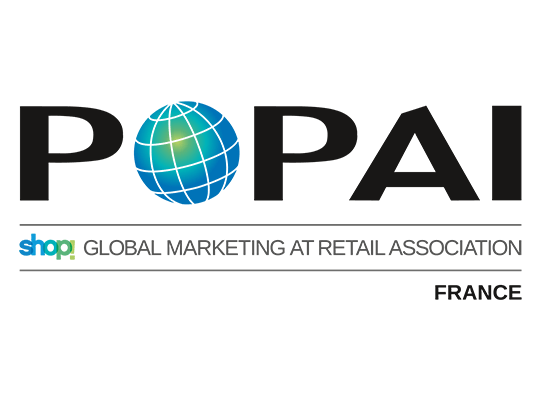 Have you ever had customers cut their visit short due to restless children? 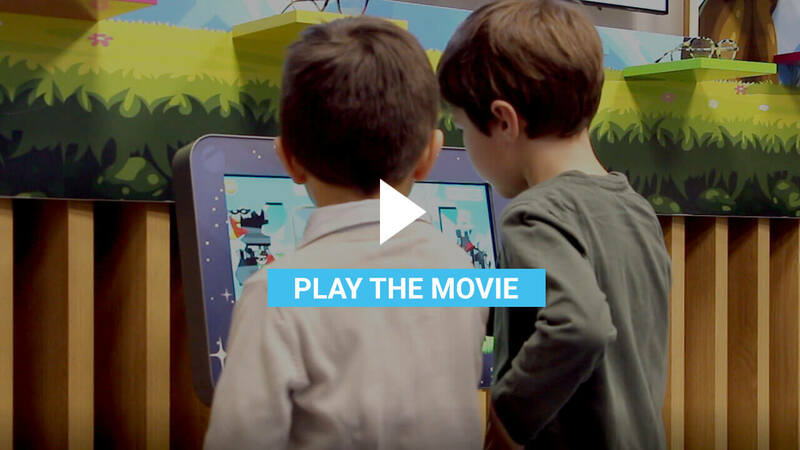 Activ’screen® presents Activ’screen® Junior Kid Kiosk, an interactive, ready-to-use solution, conceived to manage the waiting time of children, starting from 3 years old. Activ’screen® Junior’s Kid Kiosk is a compact plug & play solution! You can create your children’s area in a few minutes! Activ’screen® Junior can be adapted to your business sector by proposing a fun-learning solution related to your environment. 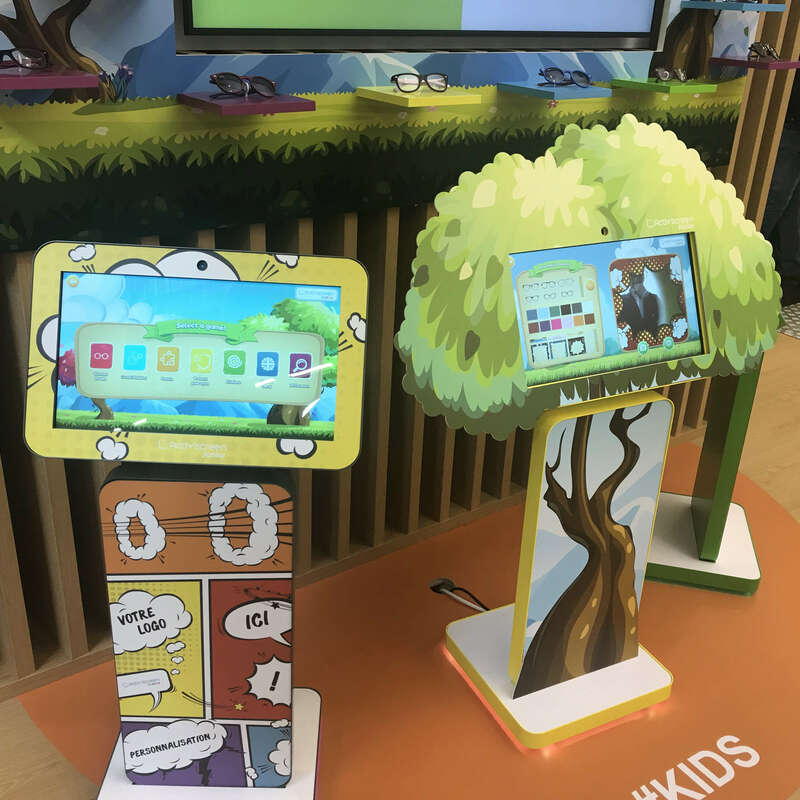 At the optician’s for example, the Kid Kiosk can entertain children as well as make the concept of wearing glasses more entertaining: The kids can virtually try on different frames, learn the importance of protecting themselves from the sun and have fun with a series of games. In multiplayer mode, Activ’screen® Junior can occupy several children at the same time! Available in 3 colors, Activ’screen® Junior can be perfectly integrated into your shop. 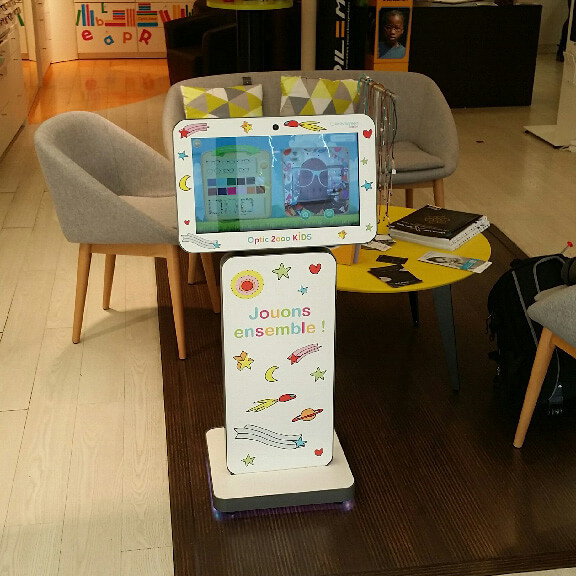 Equipped with LED lights, the Kid Kiosk is lit up, and creates a harmonious and convivial kids’ corner!